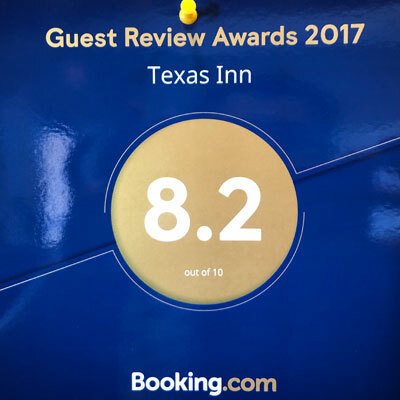 Deep in the heart of beautiful Rio Grande Valley, Texas Inn hotel is located in charming Weslaco, Texas — just a short distance from McAllen and Harlingen. Here, you'll find an assortment of shopping, dining, golf, nature trails and parks, and so much more. Not to mention, we're just seven miles north of Nuevo Progreso, Mexico — a border town known for its friendly, laid-back atmosphere. 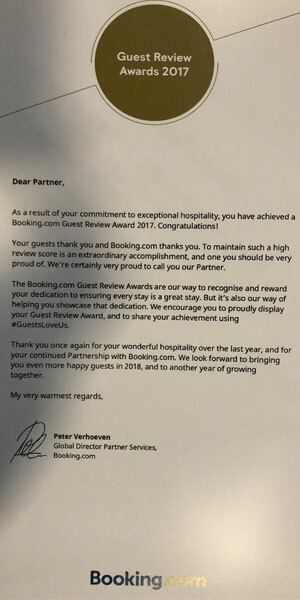 Whether you're traveling for an extended period or just a weekend getaway, our guests will enjoy tastefully-appointed rooms complete with complimentary wireless high-speed Internet, refrigerator and microwave, FREE local calls, and a flat-panel television. 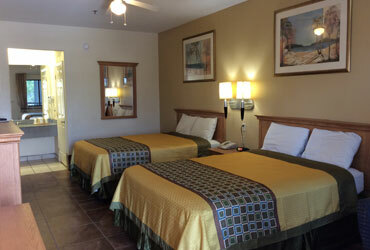 Start your day off with a complimentary breakfast or take a dive in our outdoor swimming pool; to help you stay connected on the road, we also have a business center with computer access and FREE high-speed Internet. 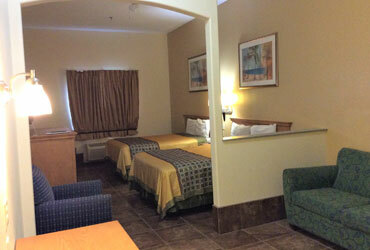 -- within walking distance from McDonald's, Taco Bell, Pizza Hut, Subway, Jack in the Box, Golden Corral, and Chili's. Also, Walmart and H.E.B. 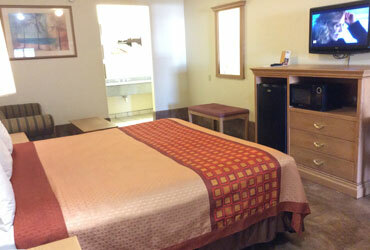 Enjoy affordable accommodations without compromising on comfort or quality. 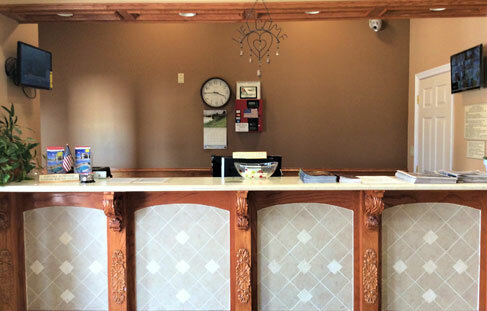 We invite you to come experience our warm, gracious hospitality in the heart of peaceful Weslaco, Texas. 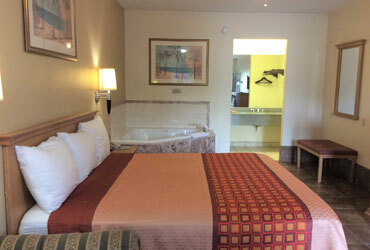 Book your room now for best rates in the Area.